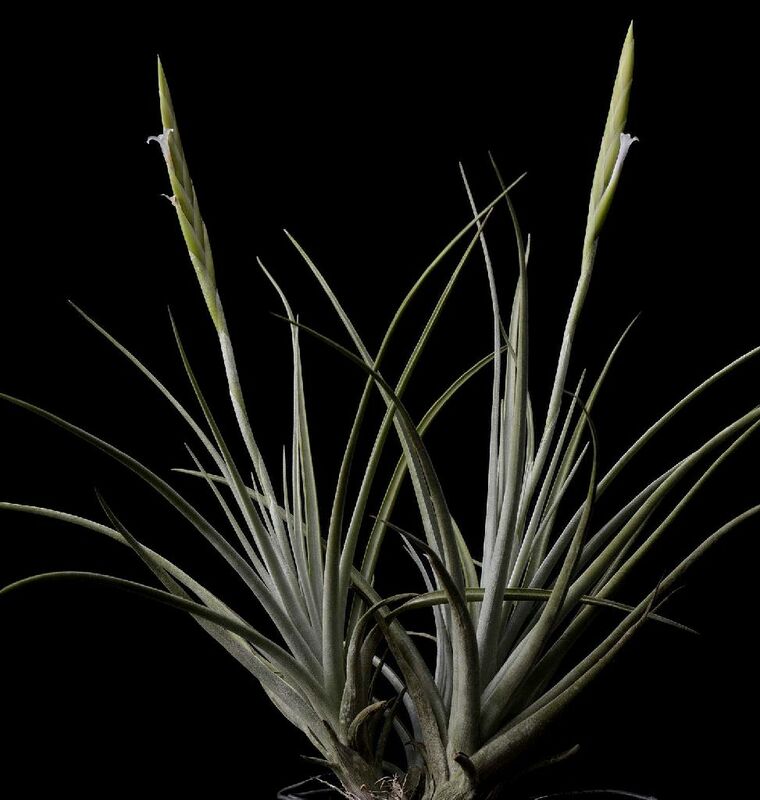 Peter Tristram ... "from Bolivia, named after Lotte’s husband – T. helmutii. It matches the description well right down to petal colour. This plant came from BG as T. lotteae." 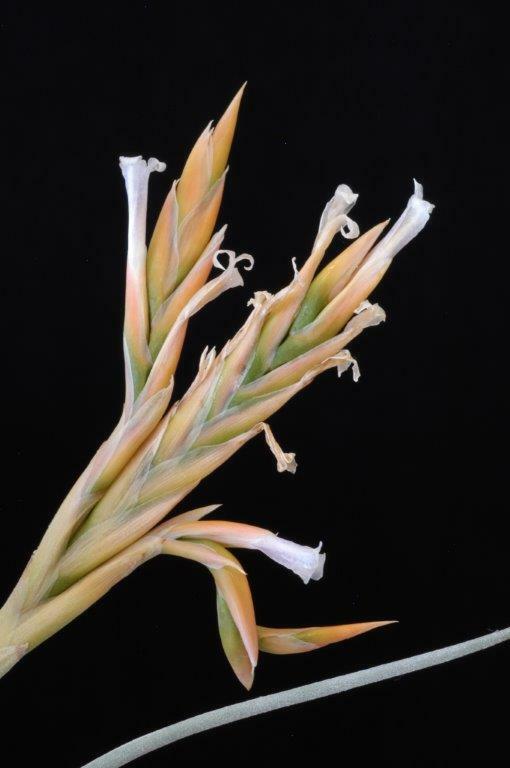 Eric Gouda, Utrecht, University Botanic Gardens, Netherlands ... "I suspect that the plant we have from Lotte (Bolivia 1994) is a hybrid, but I have not yet tested the pollen. 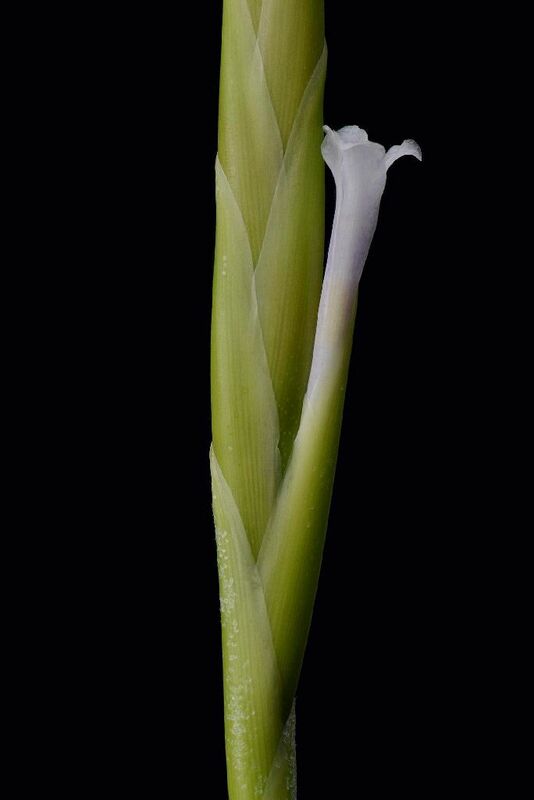 The reason is that it always shows up with a malformed inflorescence, which is strange and can point in the direction of a hybrid."